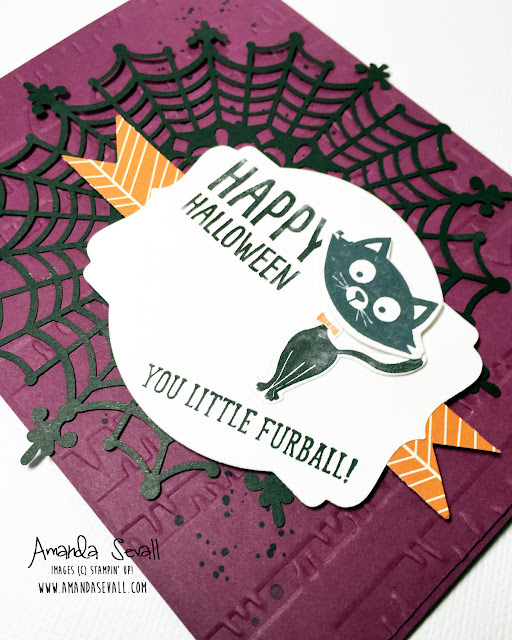 Amanda Sevall Designs: 365 Cards: Happy Halloween You Little Furball! It's September... so Halloween is right around the corner!! mmmmm... candy corn and pumpkin spice lattes here I come! 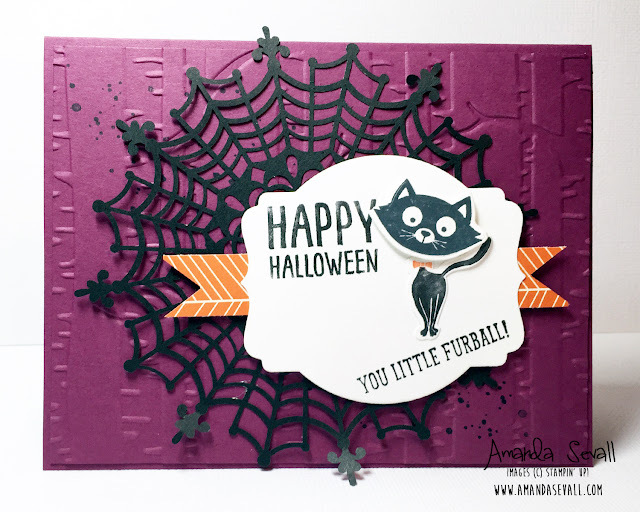 :) So today I have a Halloween card for you. Love the dimension on the cat! Very cute. 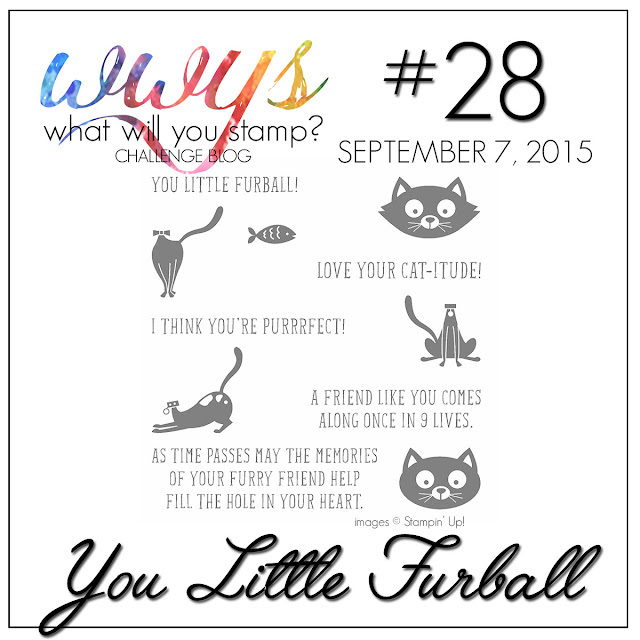 Super cute card!!! Love the fact that you used the catalog card for inspiration. Great job.